Julie Griffin Levitt is a business educator, international trainer and business consultant, lecturer, and author of numerous educational publications. She teaches and consults in the areas of career planning and job search skills, business writing, office automation, communications, supervision, motivation, and office occupations. She has taught job-seeking and career planning skills at both the secondary and post secondary levels. The job placement ratio of her students has been at 97% or better. Julie has her Master's degree in vocational education and is a doctoral candidate in adult education. 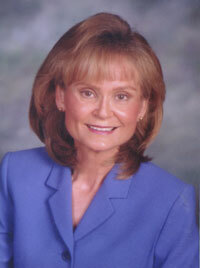 Julie Griffin Levitt is available to you through her e-mail address at jalevitt@cableone.net.